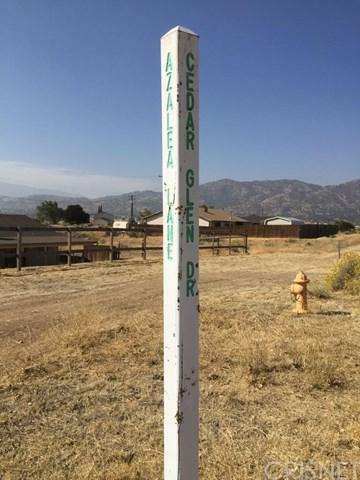 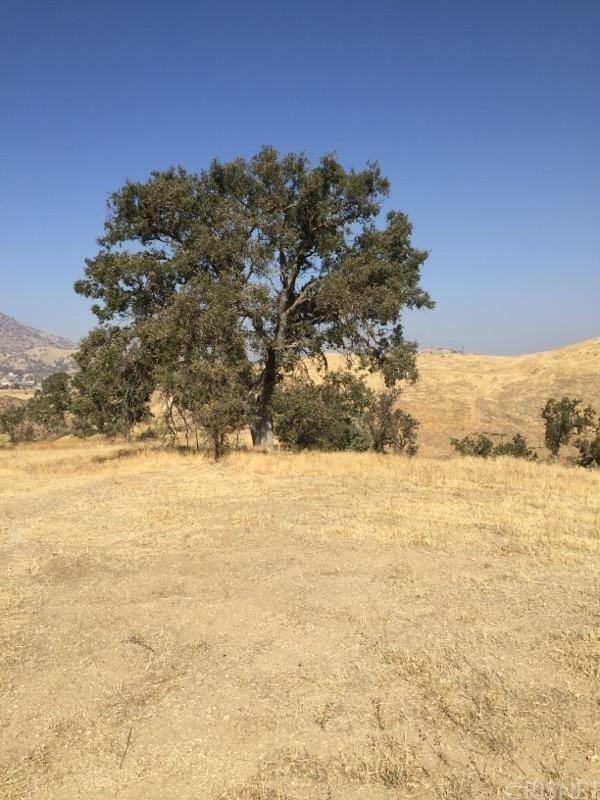 This 2.6 Acre Lot is located in a secluded spot in Golden Hills and is perched overlooking a beautiful canyon below. 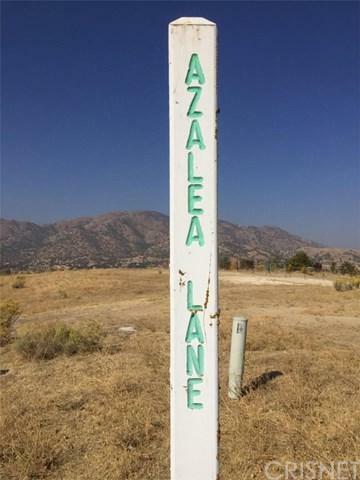 Amazing views and resting at the end of Azalea Lane, right off of Cedar Glen. 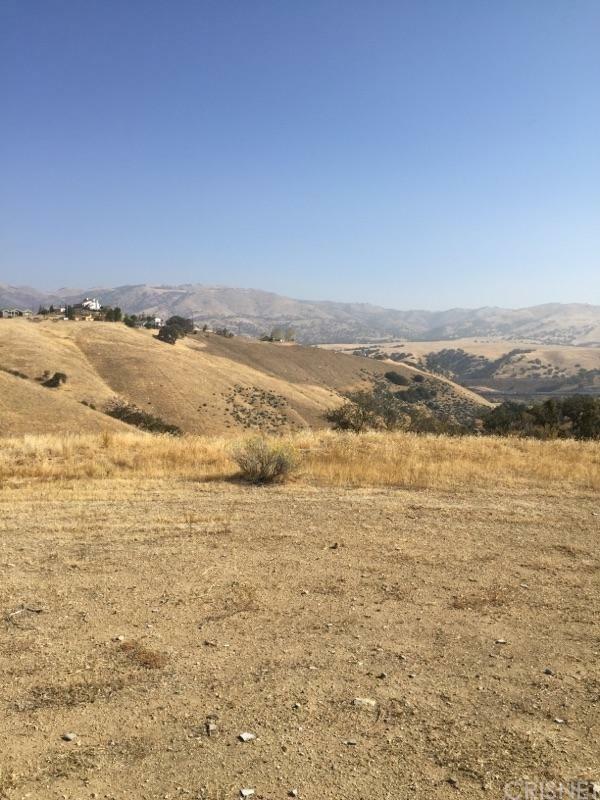 Close to Tehachapi City Limits and the freeway.